The average rent price across Broward County is $1,858, according to data from county officials. That's the highest in South Florida. Broward County voters have a lot to decide this election. Every voter in the county will get 12 ballot questions; there are up to nine amendment questions, depending on the city. One of those amendments: a trust fund to make the cost of housing in Broward more affordable. We explain what's at stake. Hallandale Beach resident Medjhie Bissainthe worries about paying her rent every month. 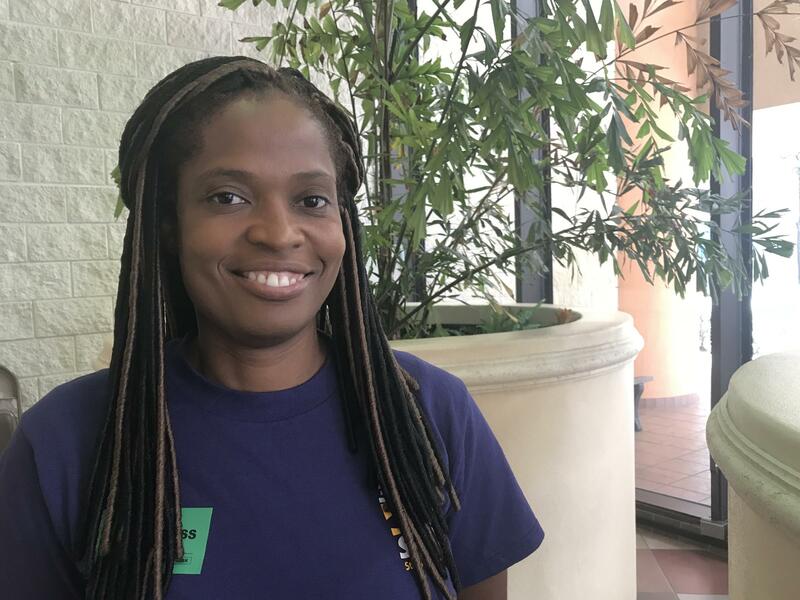 Bissainthe, who is originally from Haiti and has two daughters, has been working at the airport in Fort Lauderdale for six years as a customer service representative. As a sub-contracted worker, she makes $13.98 an hour. She's considered "severely-cost burdened," meaning that half her income each month goes to rent. "Sometimes it's more ... more than half," she said. Her rent just increased by $100 a month. Bissainthe is not alone. Broward County is the most cost-burdened metro area in the entire country, meaning the county has more people spending over half their monthly income on rent than anywhere else, according to one Harvard study. Researchers at Florida International University estimate that Broward needs 100,000 new units to meet demand. One way county officials think they can relieve renters and homeowners is by creating a trust fund to finance affordable housing projects in the county. Voters will decide on the upcoming ballot whether to approve a county charter amendment question to designate the trust fund. Sandra Veszi Einhorn, who helped come up with the idea for the Affordable Housing Trust Fund, said it would create a secure funding source. Future county commissions wouldn't be able to use it for anything except housing projects. "Like a lock box," said Veszi Einhorn, who directs the Coordinating Council of Broward, made up of executives from the health and human services industry who are trying to come up with housing solutions from an economic development perspective. Unlike the state's trust fund for affordable housing - the Sadowski fund - the Broward fund couldn't be used for other purposes outside of housing. The Broward Charter Review Commission, or CRC, meets every 12 years to propose possible amendments to the county's governmental identity, its charter. The commission has 11 questions on the ballot this election cycle, including questions about changing Broward's redistricting process and whether the inspector general should have discretion to begin an investigation. The commission's Executive Director, Carlos Verney, said the trust fund has the potential to create lasting impact. 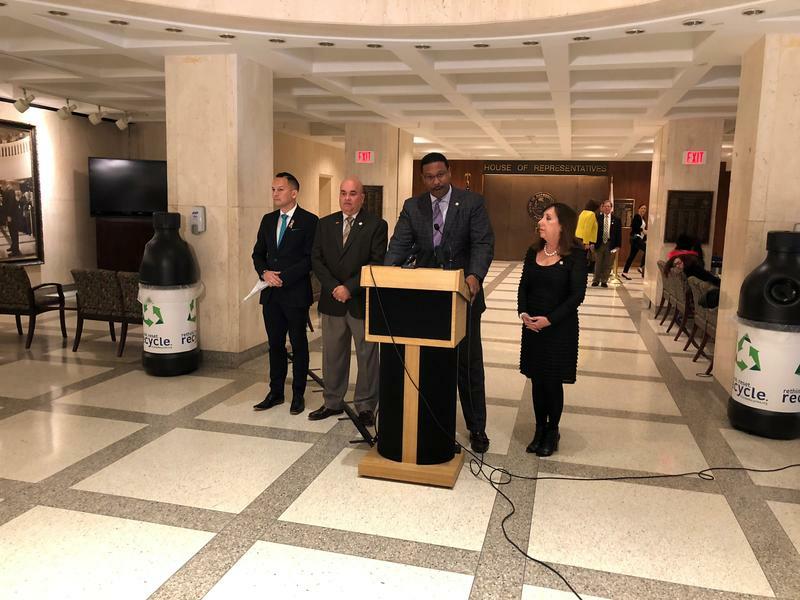 The fund would hold money for a range of projects related to housing, including rehab and repair, down payment assistance, and new affordable housing units. "Affordable Housing. That is going to be the legacy of this Broward County Charter Review Commission," Verney said. Veszi Einhorn said she hopes to get rid of the myth that housing that is affordable has to look cheap and small. "This is a solution, and a great tool to put in our toolbox to address affordable housing issues," Veszi Einhorn said. Medjhie Bissainthe, 40, works at the Fort-Lauderdale International Airport, in customer service. She said, $13.98 an hour is not enough to be able to afford rent, along with other monthly expenses. To amend the county's charter and create the trust fund, a simple majority of voters would have to support it in the upcoming election. Bissainthe likes the county's plan to fund more affordable housing programs through the trust fund. But she said, voters can't forget another piece of the puzzle: wages. Bissainthe has been lobbying the county commission through the workers's union 32 BJ SEIU to increase wages. She said higher wages and affordable housing together would make a difference. "So we can live a little bit better," she said.